Serving the San Diego Metro Community since 1996. 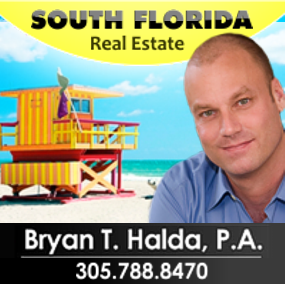 I can help you sell your home or if your in the market to buy your dream home in The San Diego Area. Please call me. Member Gay Wedding Network, NGPA (National Gay Pilots Association) NAR & CAR, National & California Association of Realtors. 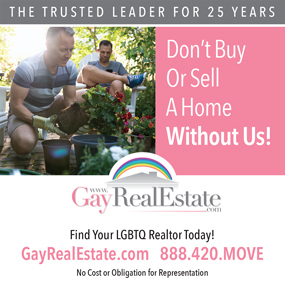 NAGLREP (National Association of Gay & Lesbian Real Estate Professionals.